Image Credit: Savannah College of Art and Design. 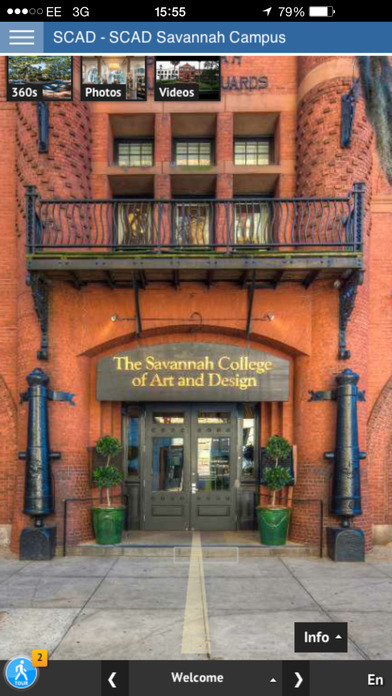 To help prospective students and families learn about the institution before enrolling, the Savannah College of Art and Design (SCAD) has created a college catalog with augmented reality (AR) technology. The AR-driven catalog enables smartphone users to view videos of creative sessions, play student-designed video games, tour residence halls, learn about programs, explore at real-world careers, chat with admissions staff members and watch videos of annual campus events. A list of 360-degree interactive panoramas of various locations and buildings. Within the first 12 months of using the AR catalog, the university has seen a 26 percent increase in admission applications, according to a news release. “Through this personalized exploration, prospective students gain a firsthand experience of what awaits them at SCAD, including SCAD's award-winning degree programs in fashion, film, animation, architecture, interior design and more, as well as real-world collaborations with companies that include Disney, Google, Pixar, BMW and NASA through the SCAD Collaborative Learning Center,” according to the news release. 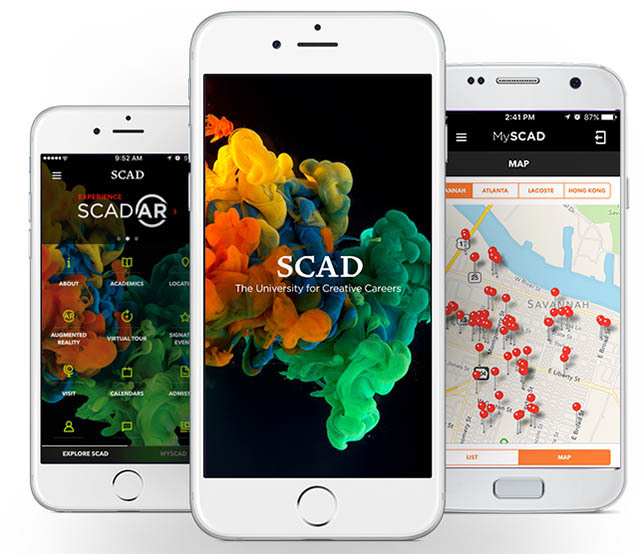 The AR-trackable catalog can be viewed through SCAD’s mobile app, available on the iOS App Store and Google Play Store.